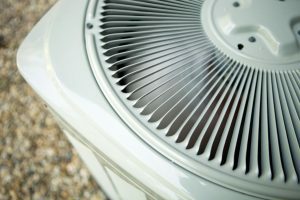 Why Does My Air Conditioner Take So Long to Cool? There’s nothing quite like another beautiful sunny day—besides maybe an air conditioned home. You feel lucky to live in such a beautiful state, but even luckier to have an air conditioner you can turn to when outside temperatures get a little too high. That’s what makes it all the more frustrating when your air conditioner won’t run the way you want it to. 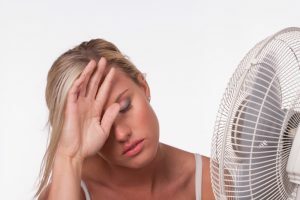 Is your central AC system taking way too long to cool your home? It’s a common problem, but we may have some good news. In some cases, there’s an easy fix. And sometimes, homeowners just need to change the way they think about their air conditioners and the way they use their thermostats. For any other AC repair, we’re here for you! Posted in Air Conditioning | Comments Off on Why Does My Air Conditioner Take So Long to Cool?